Facebook Messenger for Windows has just been released. 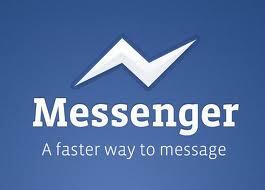 It is a new trial application that allows you to chat with your facebook friends without being on www.facebook.com. It also allows you to see your notifications. The app is still in a testing stage but you can download it by clicking here!